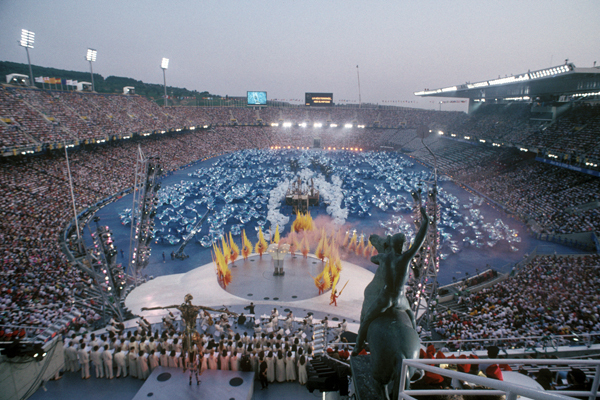 The Opening and Closing Ceremonies of the Barcelona’92 Olympic Games were the highpoints of the XXVth Olympiad in terms of their artistic content and their conceptual design, the aim of which was to present the city to the world. 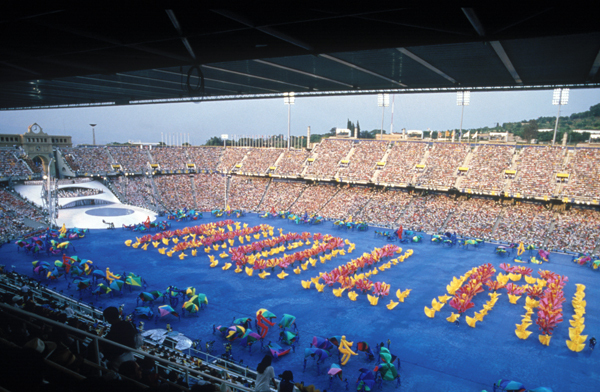 On 25 July 1992, the Estadi Olímpic (Olympic Stadium) hosted the opening ceremony with an audience of 3.5 billion viewers across the globe. 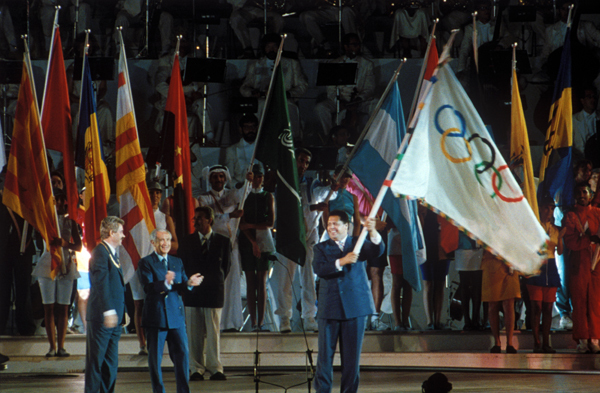 The bright colours and Mediterranean values marked the festive nature of the opening of the Olympic Games. The scripts and execute the shows were elaborated by several Barcelona-based agencies that later merged in Ovideo-Bassat-Sport SA, being 2% property of COOB’92. 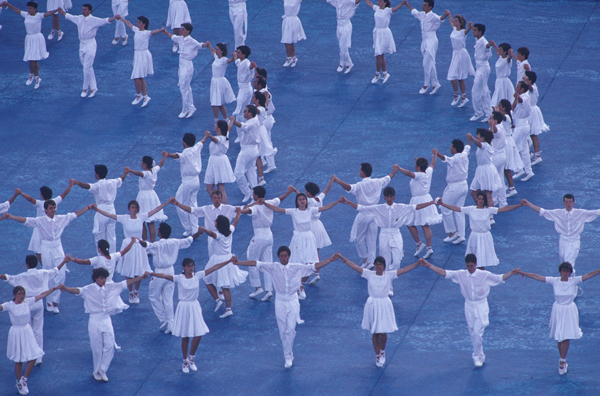 During the ceremony, the human mosaic forming the word “Hola” was particularly noteworthy. 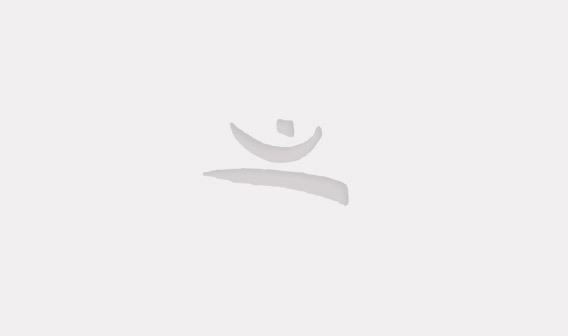 Also ingrained in the collective memory is the ship transporting the sages, warriors and athletes who, despite the setbacks and with the help of Hercules, managed to arrive safely at their destination. With a very Mediterranean message, this show, staged just before the parade of athletes, was performed by the theatre company La Fura dels Baus and was aesthetically inspired by Gaudí’s modernist mosaics. 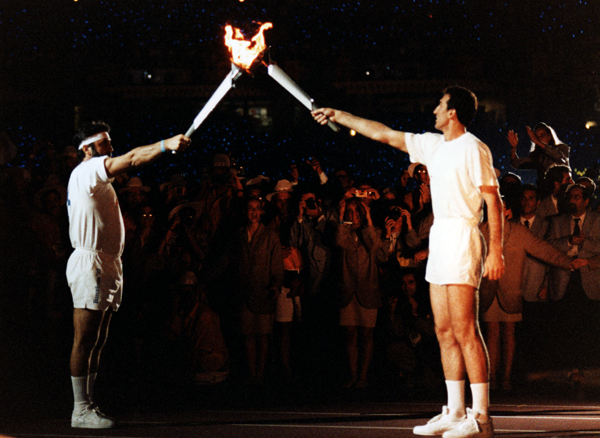 The subsequent arrival of the Olympic Torch and the lighting of the cauldron by the Paralympic archer Antonio Rebollo was also one of the most memorable moments. With a total of 27 heads of state present at the ceremony, its success was echoed in the fantastic reception that it had in the international media the day after the opening. 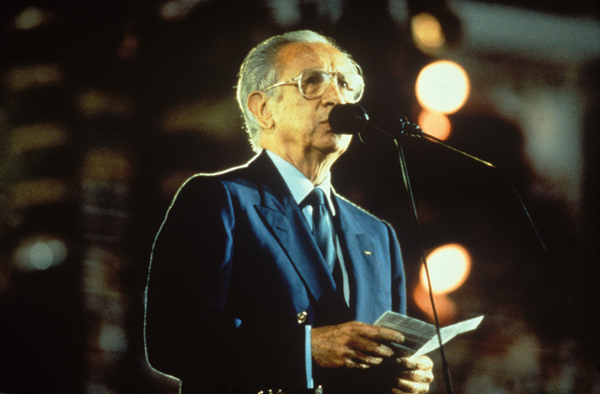 Regarding the closing ceremony held on 9 August 1992, with around 3.2 billion viewers across the globe, the goodbye message was Amics per Sempre/Amigos para Siempre/Friends for Life, and the festive ending was a combination of Catalan rumba (a genre of music developed in Barcelona’s Romani community) performed by Los Manolos and Peret, and spontaneous images of happiness among the athletes and dignitaries present at the stadium. 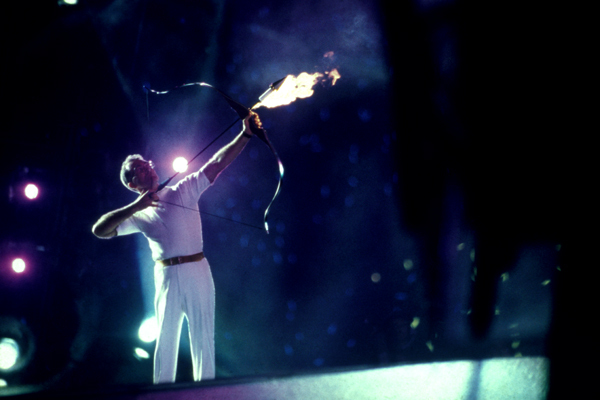 Furthermore, the VIP box seat was, during the opening (op) and closing (cl) ceremonies, a small representation of the UN. 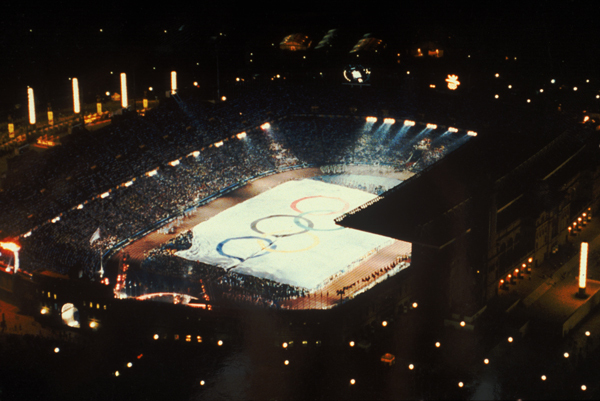 Many heads of state and government from most continents attended both Olympic ceremonies at the Olympic Stadium (source: Official Report). 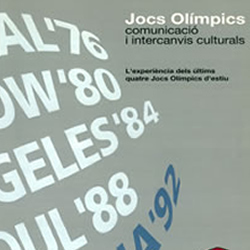 Bassat, Lluís (1996): “The Creativity of the Barcelona’92 Olympic Ceremonies”, a Miquel de Moragas, John MacAllon i Montserrrat Llinés (eds. 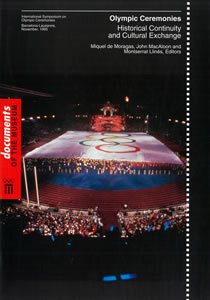 ): Olympic ceremonies: historical continuity and cultural exchange (International Symposium on Olympic Ceremonies, Barcelona-Lausanne, November, 1995). Lausana: Comitè Internacional Olímpic, pàg-. 241-250.